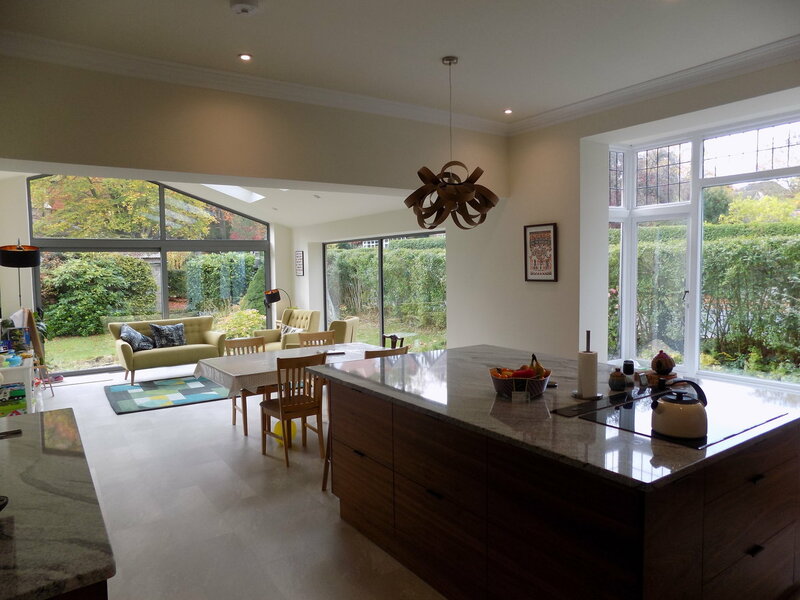 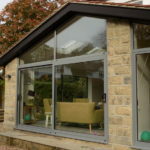 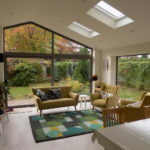 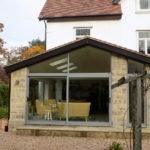 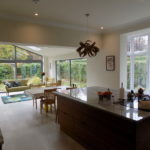 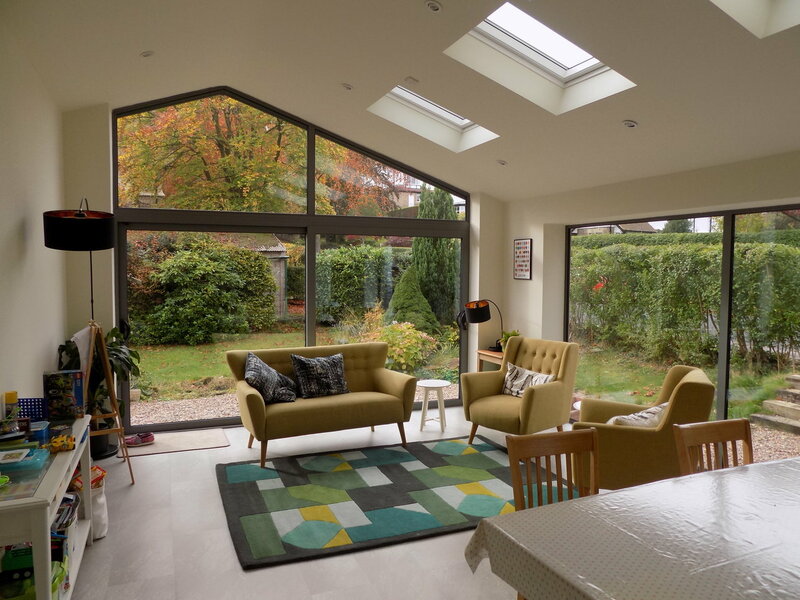 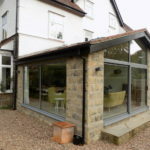 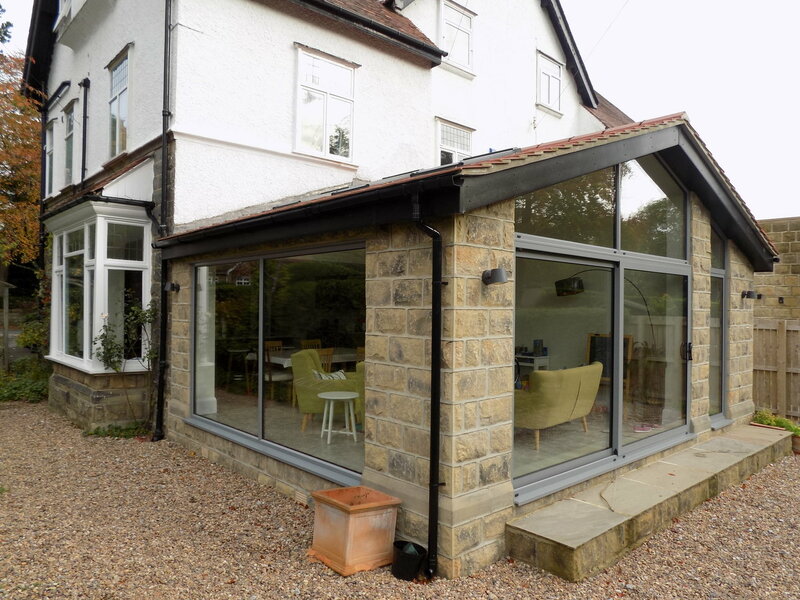 We were fortunate enough to be involved in this stunning extension in Ilkley. 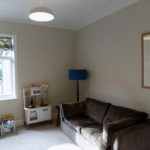 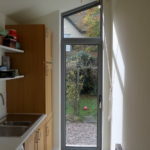 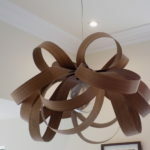 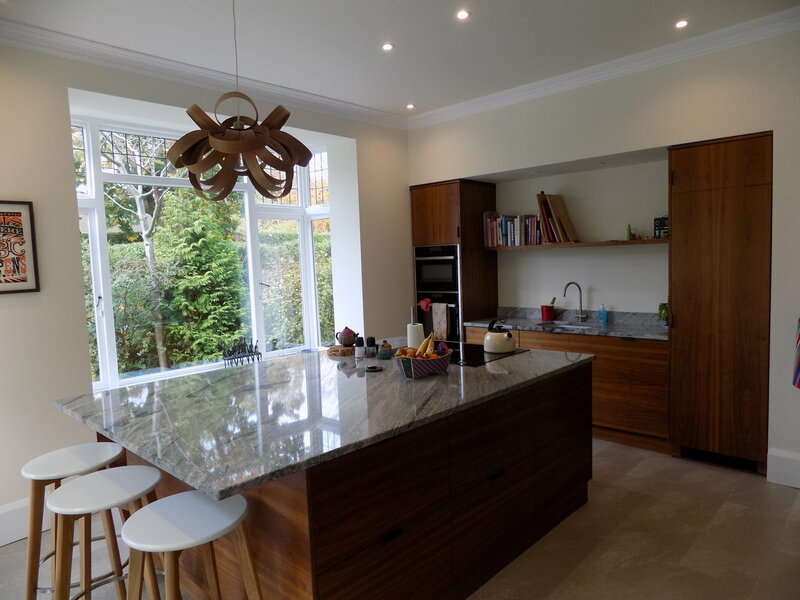 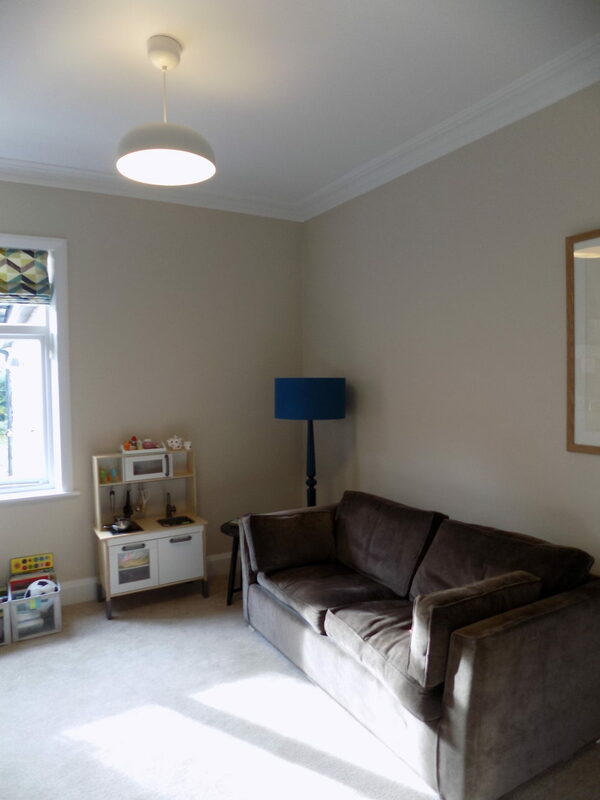 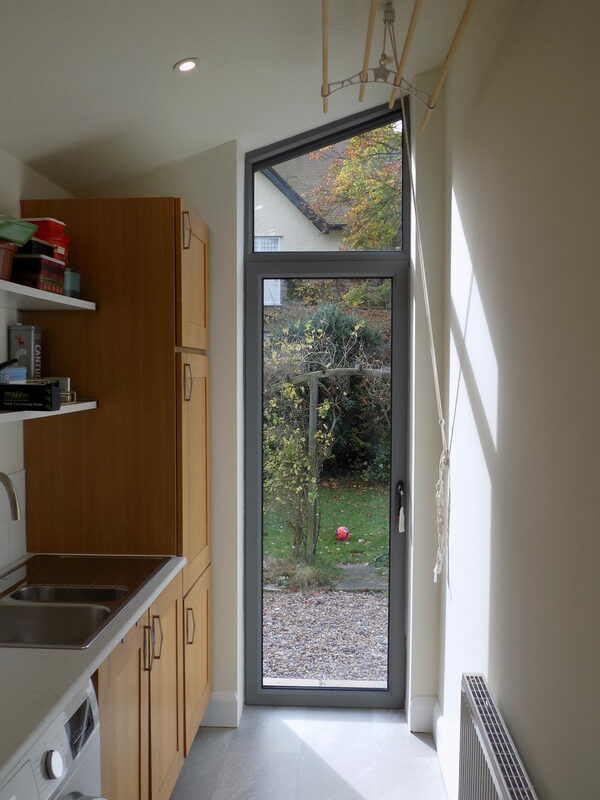 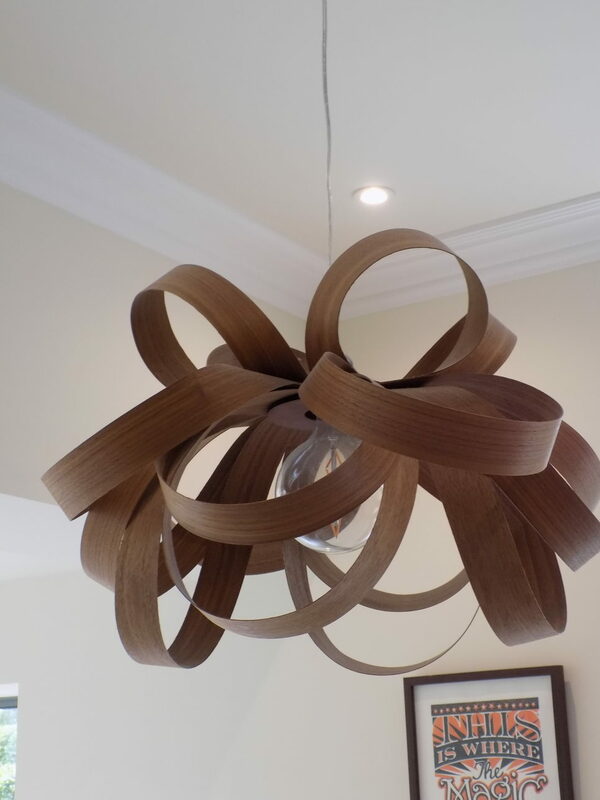 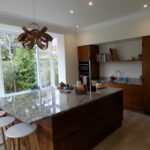 The previous kitchen was in a small single-storey at the rear of the house, and didn’t serve the needs of the new owners who dreamed of an open-plan living kitchen. 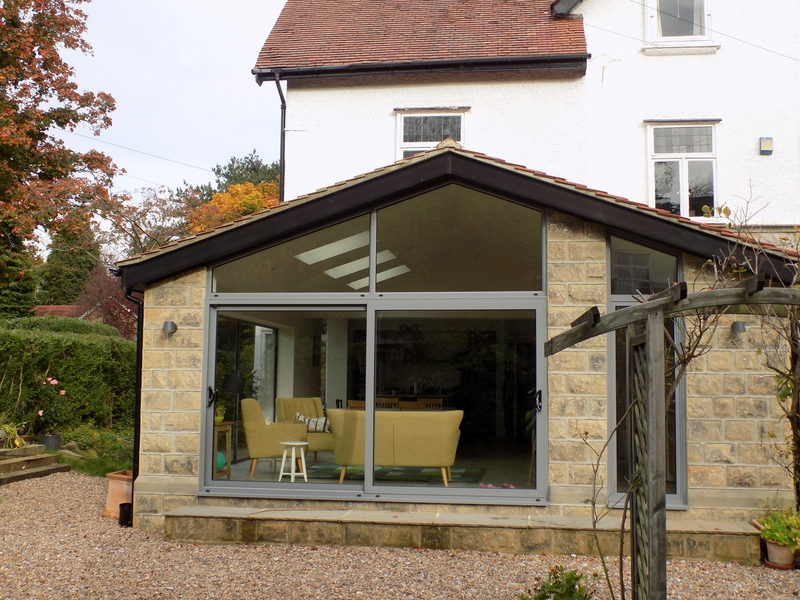 The clients were keen to match in the externals with the existing stone of the period house, making it a really effective modern extension, whilst in keeping with the original house.